Showing your commitment to continuing your dive training. Abyss Scuba Diving runs PADI Specialty Instructor Training and the Master Scuba Diver Trainer Prep Course in conjunction with every iDC. The program is held between the IDC and IE, giving IE candidates an opportunity for additional practice prior to their IE. 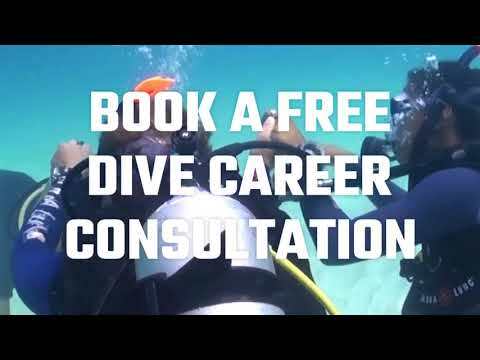 As a PADI MSDT, you demonstrate to a dive employer that you have good experience in teaching diving and also can teach a range of speciality diver courses. This makes a dive centre or resorts more likely to offer you a position. Have certified at least 25 PADI Divers (Abyss can help MSDT candidates achieve the 25, please call us for details 02 9583 9662.